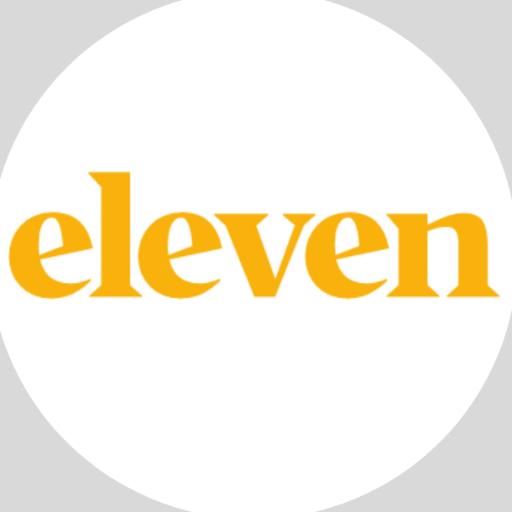 eleven is a specialised customer experience consultancy, working closely with businesses to create exceptional experiences across all customer contact points. Every business needs to know about these 2 breakthroughs in #digital #customerservice . Find out why on the blog.